The C.A.A. Group operates in the purchase, sale and lease of land, buildings, houses and others. We also work in the construction of villas, houses and buildings that we rent or sell. 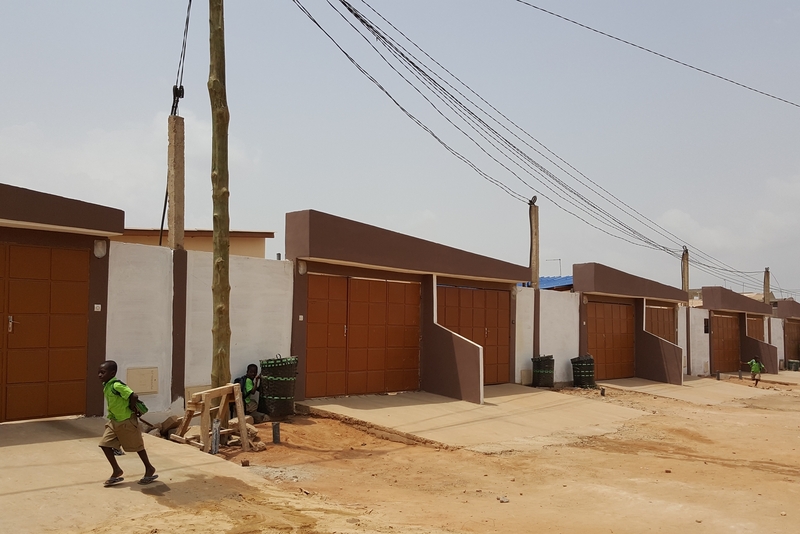 Villas nouvellement construites à Lomé, à vendre avec Titre Foncier.